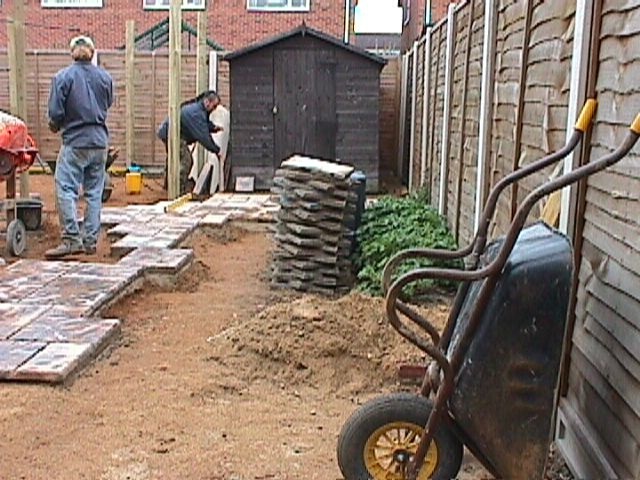 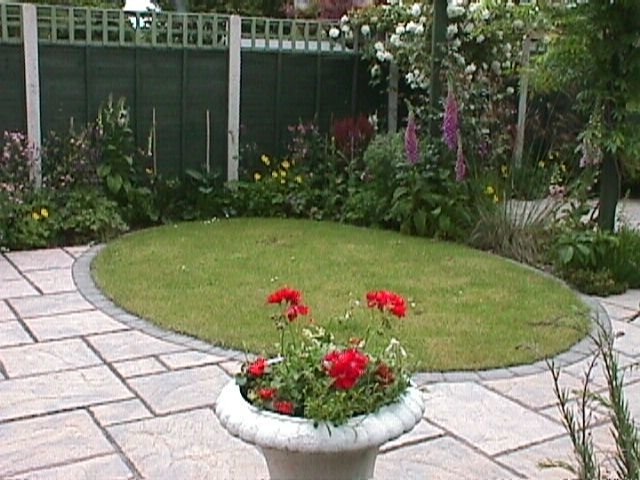 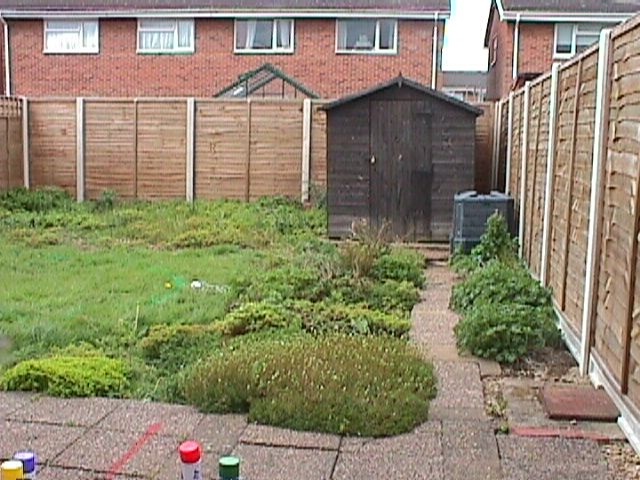 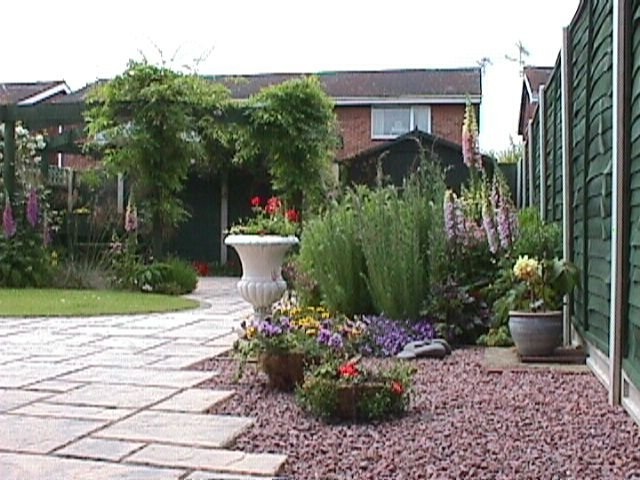 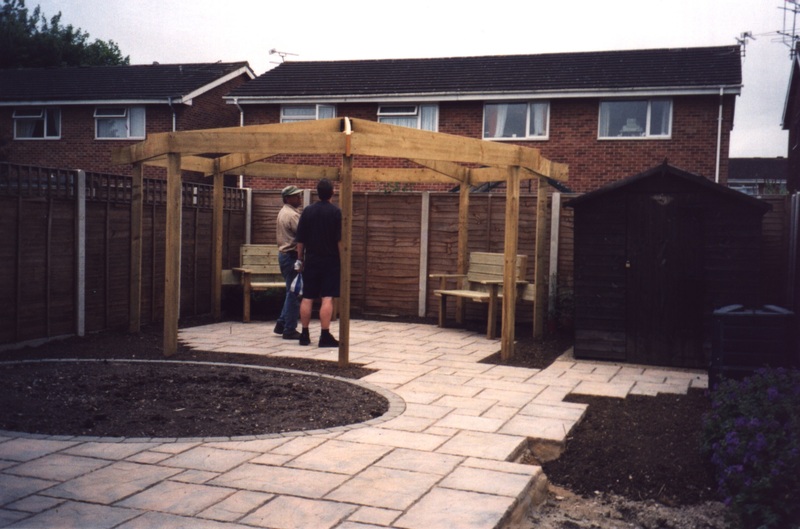 This project was started after the acceptance of our octagonal pergola design. 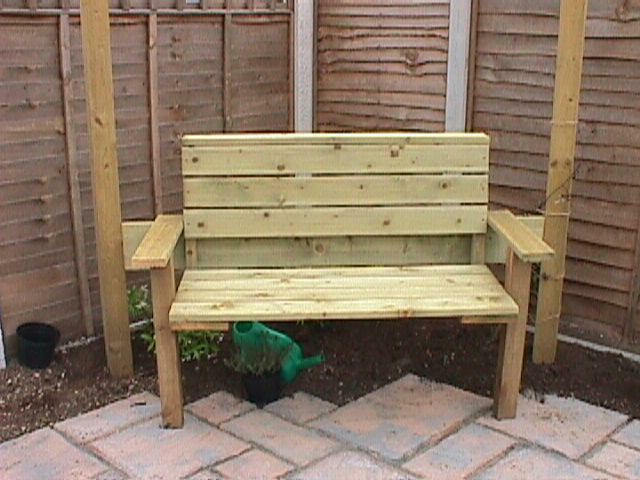 With the brief of 'an outdoor room' seats are included. 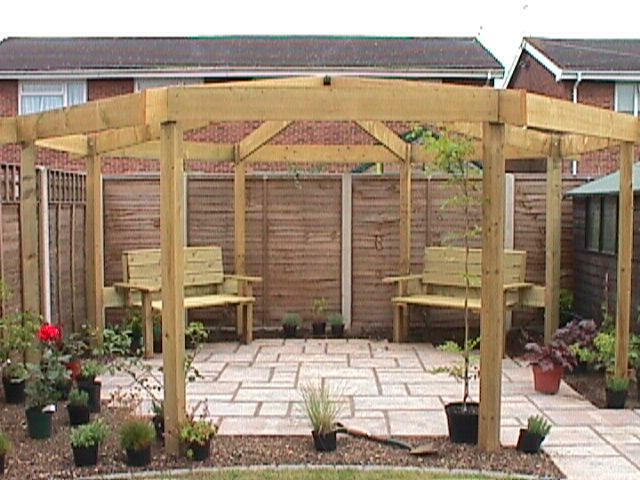 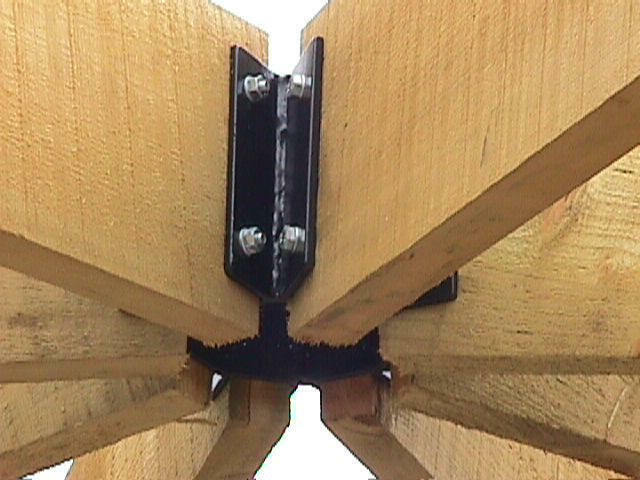 A custom made centre bracket makes this pergola a truly unique garden feature.